$unit is with an 11% divvy?? these deals any good?? 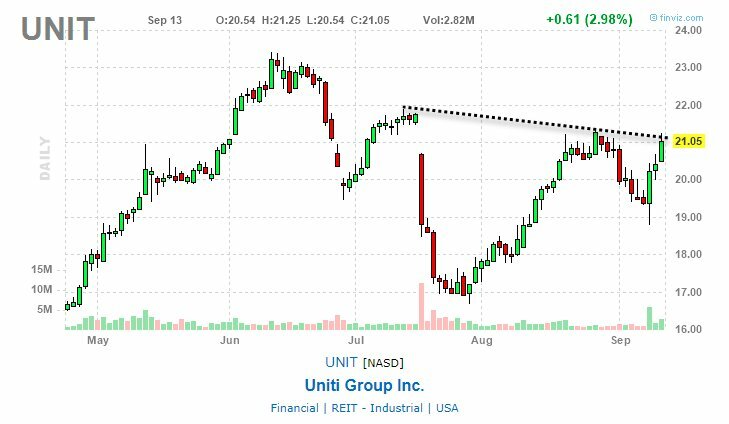 Watching $UNIT for a range break over today’s highs.